When should I seek urgent care for a dental issue? Does a chipped tooth require urgent care? If you chip a tooth but it doesn’t appear as if you may lose the tooth entirely, it may not be a dental emergency. It’s still a good idea to speak to Dr. Dennis or one of his team members so they can advise you about how to care for your tooth until you come into the office. 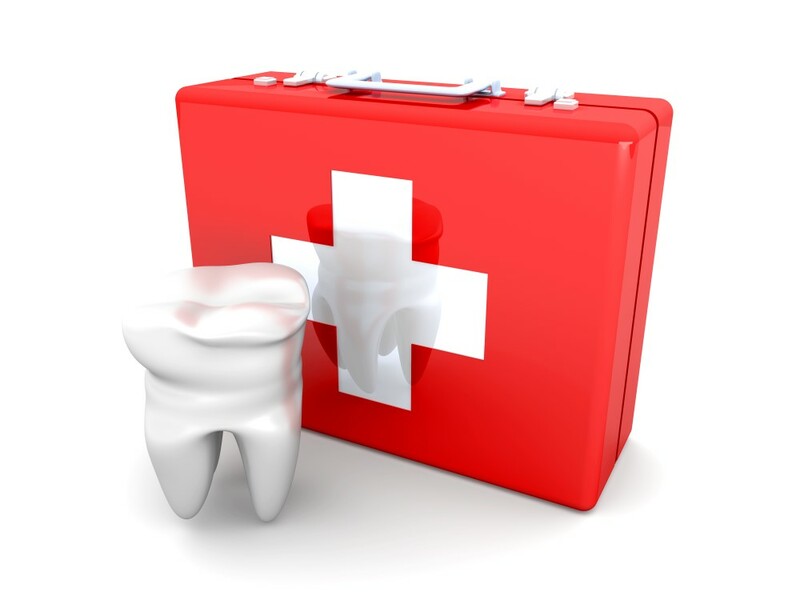 Anytime you have a knocked-out tooth, you should seek urgent dental care. If you don’t receive prompt emergency dentistry, you may risk losing the tooth for good. If you or a family member loses a tooth as a result of an injury or accident, it’s important to handle your tooth very carefully until you come in to see Dr. Dennis. Call the office immediately to explain the situation and let them know you need to come in for urgent care. Clean both the injured tooth and inside your mouth. Rinse your mouth and tooth with warm water and be extra careful not to touch the tooth by the roots to avoid causing more damage. Gently handle the tooth by the crown (top) as you rinse it. If possible, place the tooth back into the socket in your gum where it used to be. Try to gently bite down to keep your tooth in place until you can come to Abington Center for Family & Cosmetic Dentistry. If you’re unable to place the tooth back into its socket, place your tooth in a small cup of milk to help preserve it until you arrive at the office. In the event of a dental emergency, call the office for expert assistance or to make an immediate appointment. Your comfort during an urgent care situation is paramount to Dr. Dennis and his caring team.